I write to you as a special educational needs, learning support assistant. I have been using your game and affirmation cards within a mainstream school environment for approximately 6 months. I have found them to be a most useful resource. In particular with a small group of year 1 and 2 children who have a range of speech and language development difficulties. 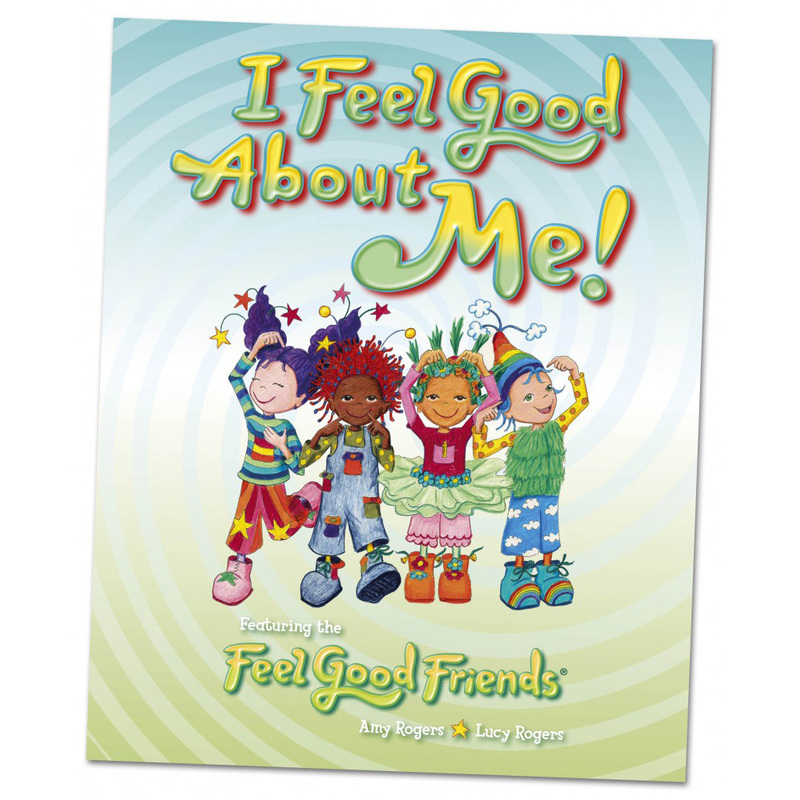 These children often have problems with describing their own feelings and recognising the emotions of others. Feel good faces has become an essential part of our weekly routines and the affimation cards are used almost daily along with our SALT ‘Chatterbox’. The fun, colourful layout of the board means that the children are always eager to participate and the ‘task’ cards promise them laughs and interaction with other players that many of them would not of usually initiate themselves. The affirmation cards have become the opener to most of our sessions. I use them to induce a calm and happy atmosphere and the chance to talk about our thoughts and feelings. Every child leaves the session with a positive belief about themselves and their abilities. I would like to see you develop a similar package of products aimed at children 9 years and up. My conclusion, every school should have one!